The dome-shaped, transparent layer at the front of your eye is known as the cornea. The cornea helps you see by focusing light into your eye. Sometimes, the cornea bulges out like a cone and becomes thinner. This condition is called keratoconus. By changing the shape of the cornea, keratoconus bends light rays out of focus, distorting and blurring your vision. This problem can make many regular daily tasks such as driving and reading difficult. It isn’t always clear what causes this condition, but there does appear to be a genetic link. There may also be a correlation with eye rubbing. Most people who are diagnosed with keratoconus are young adults, although it may occur at any time. Typically, the patient’s vision worsens gradually over a period of years or decades. Keratoconus may occur in both eyes, and when it does, the symptoms of each eye may be different. 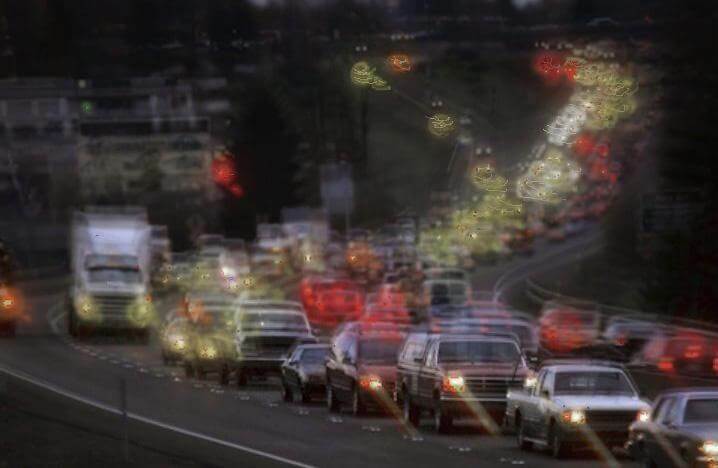 Early on, people with keratoconus may experience mild vision disturbances such as blurry vision or straight lines appearing wavy. They may also notice an increase in their sensitivity to light, and their eyes may appear swollen or red. In its later stages, keratoconus may cause worsening vision problems; patients may also find that contact lenses no longer fit properly and are uncomfortable to wear. 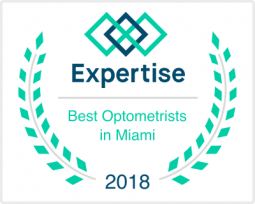 A qualified optometrist in Weston can diagnose keratoconus during a routine eye exam. Your eye doctor will examine your cornea and measure its curve, which will reveal abnormalities in its shape. Your doctor may also want to use a special computer to map the surface of your cornea to determine its condition, called a corneal Topographer. Corneal transplant – A surgical procedure to replace all or part of the damaged cornea. No matter how advanced your condition is, it’s important to avoid rubbing your eyes as this can further damage the corneal tissue and accelerate progression. Among the treatment options mentioned above, there is another option – the gold standard in keratoconus care. Many people who would like to wear contact lenses but have keratoconus may have been told that contact lenses weren’t an option for them. That’s no longer true. Scleral lenses are special gas permeable lenses designed with a larger diameter to rest on the white of the eye and vault over cornea. This way, the lenses replace the damaged cornea with a smooth, uniforme, regular surface that corrects the vision problems caused by an irregular cornea. The space between the irregular cornea and the lens also acts as a fluid reservoir and keep dry eyes lubricated and comfortable. Also, the white of the eye (the sclera) is less sensitive than the cornea, making the fit even more comfortable for someone with irregular corneas. Many eye care practitioners recommend scleral contact lenses for their patients with a variety of eye problems including keratoconus. People with early keratoconus may be able to use standard gas permeable lenses. However, these lenses might not center on the eye properly, or they might move excessively when the person blinks, causing discomfort. If this is the case, switching to a larger scleral lens may be the perfect solution. At Weston Contact Lens Institute, we offer scleral contact lenses along with a range of other vision and eye health solutions. Please feel free to contact us to schedule an appointment, and we’ll be happy to discuss your options.